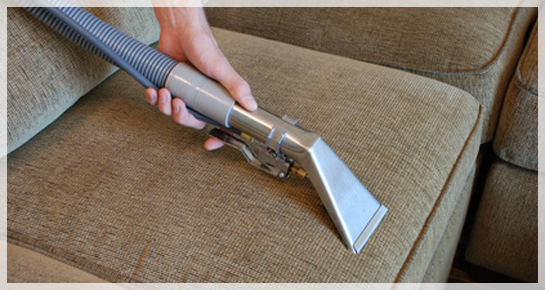 Searching for exclusive upholstery cleaning specialist? Are you worried about how to remove strains from your antique sofa? If you are searching for some upholstery cleaner at Wiltshire, let us take care of your worries.We know that you have made a huge investment for your adorable furniture, but dust, food crumbs, colours, grease, and germs may give your valuable furniture a worn out look. We can extend the life of your valuables by providing the top notch services. 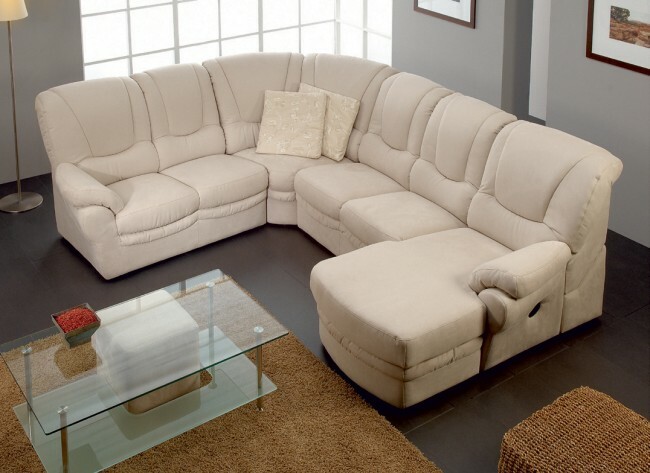 We have many experienced set of hands, who can transform your dirty old soft furniture to new one. What type of services we provide? How our experts perform various types of services? Our cleaning team will analyse the kind of material you provide, then they will apply series of different procedures for its makeover. If your furniture is devoid of deep strain, we generally perform steam cleaning.For deep strain removal our specialists generally performs dry upholstery cleaning. Size and shape of the provided material will be taken into calculation, while determining the cost. You can find out your expense by calling our advisers .